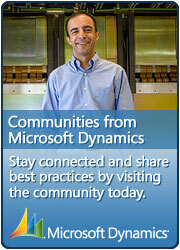 How can I get information out of Dynamics CRM? Can your CRM solution do this with Outlook? About escalated menus and Lookups.